Europe is the birthplace of many amazing things we have in our world today – Roman law, Greek democracy, German precision, and French fries. Besides, it has been the cradle of amazing cultural developments, too, like opera, filmmaking, and organized gambling. Europe is an amazing amalgam of old and new, especially for folks with a taste for gambling. They can enjoy hosts of online slots available at royalvegascasino.com while at the same time visit some of the most beautiful land-based casino buildings of the world. While these may not be much of an attraction for the casual gambler – the Royal Vegas has a vast collection of online casino games, enough to match any land-based venue in variety – they are very attractive for tourists less interested in trying their luck and more interested in their history and architectural beauty. Especially in the case of the ones below. Venice is the birthplace of organized gambling – its first gambling house, the state-operated Ridotto, was established in 1638, leading to the appearance of Las Vegas, Macau, and online gambling at the Royal Vegas centuries later. 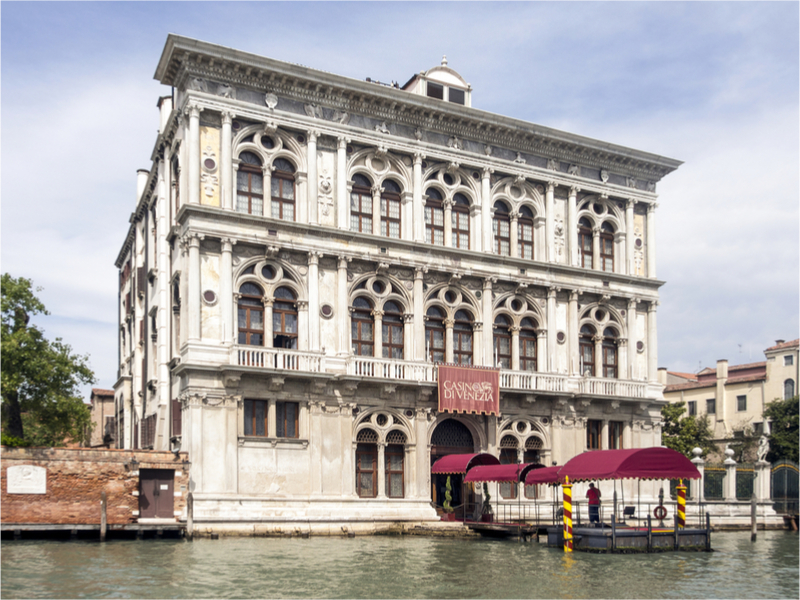 Yet the oldest casino building in the world doesn’t house the Ridotto (it has been closed down in 1774), Venice still has the oldest casino building of the world: the Ca’Vendramin Calergi, which functions to this day as the winter home of the Venice Casino. Ca’Vendramin Calergi, a beautiful palazzo built in 1509, is a large Renaissance-style palace with direct access to Venice’s Grand Canal. It has an exceptional facade, with classical-inspired columns, arches, and other beautiful details, and interiors to match, with opulent paintings and murals, and amazing chandeliers. The palace has only been a casino since 1959, yet it has retained its interior decorations to this day. 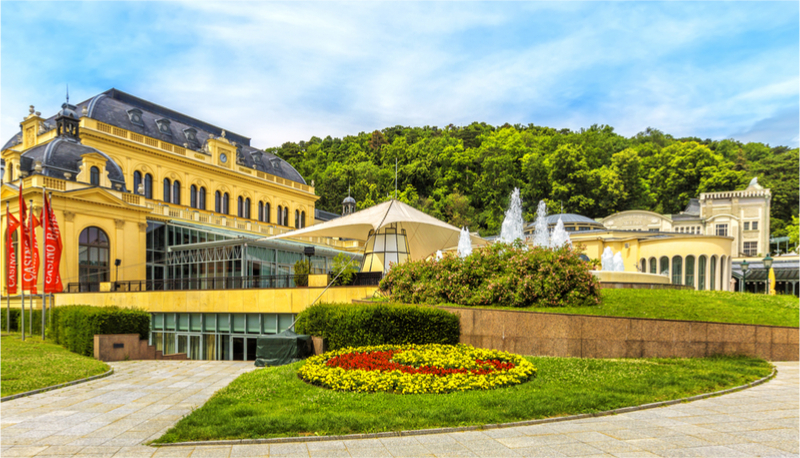 Baden-Baden has been a popular destination for those seeking relaxation and healing – it has the thermal waters and the amazing, relaxing setting in the Black Forest mountains to offer enough of it to its visitors. In the mid-19th century, it has become a popular tourist destination, especially due to its casino that was a mecca for gamblers at the time when casinos were banned in France. Today, the Baden-Baden Kurhaus is still a popular spa resort in Germany, impressing its patrons with its amazing architecture and interiors, and long history sprinkled with the memory of celebrity visitors like Russian author Fyodor Dostoyevsky and German actress Marlene Dietrich, who called the Spielbank Baden-Baden “the most beautiful casino in the world”. Casinó Lugano is a piece of European history. Originally called Teatro Kursaal, Casinó Lugano is a casino and theater designed by Italian architect Achille Sfondrini in 1804. It is one of the most iconic landmarks of the Switzerland city of Lugano, with its impressive looks and dimensions. Today, the building houses not only Lugano’s casino but also a theater, a restaurant, and a café.